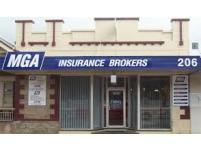 MGA utilise all major Australian insurers, as well as selected international security. 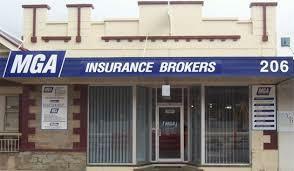 Our market access is as broad as our experience in any number of specialised insurance markets. Our major insurer markets follow us in all regions, which have a diverse product mix, from rural covers to high-rise residential strata and from home insurance to corporate aviation. A single insurer can be the best in their field with a particular product, however, there is no single insurer that provides the best products for all classes of business. This is why the very best insurance programs will often have more than one Insurer involved. This is something we can do easily with our market access and the way in which we work for you to make it easy to access a very broad range of insurers.